Xinmsn: What should Rui En do next? Rui En has never attempted horror dramas and it would be refreshing to see her balancing these two roles. 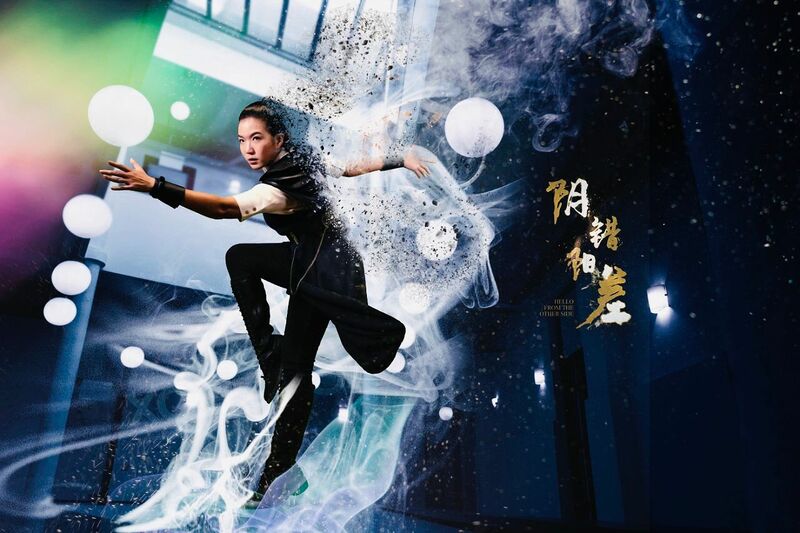 It’s been quite some time a music drama has aired and this role is ideal for Rui En who had released two full music albums and a few singles in her career. Even though this character is similar to Zhang Ya Le in A Tale of 2 Cities but nature is different. It’d be fun to see Rui En play an aloof trend-setting fashionista with a caustic tongue for once. It’s an occupation Rui En has yet to try onscreen. Perfectly suitable for Rui En as she herself is a true blue hockey player during her schooling days. Rui En’s an influential personality in her own right (trended worldwide on Twitter a few times) and it would be interesting to see her as an inspirational school teacher. Categorised in A Tale of 2 Cities 乐在双城, Against The Tide 逆潮, 共和國, Code of Honour 正义武馆, EN, L’Oréal Paris, Music, On The Fringe 边缘父子, Rui ∑n vol. 01, Sky's the Limit, The Dream Makers 志在四方, Unriddle 2 最火搭档 2, Unriddle 最火搭档, With You 我在你左右, xinmsn. He not only bagged the Best Actor title at the annual Star Awards a few months ago, but local actor Pierre Png has been romancing the hottest MediaCorp actresses in his television dramas. He had previously played the lovers of Caldecott Hill “Ah Jies-in-waiting” Joanne Peh, 31, Jeanette Aw, 35, and Rui En, 33. For his latest drama, Life is Beautiful, which starts filming today, the 40-year-old reunites with Rui En. The pairing of Png and Rui En for TV is not new. They had previously played husband-and-wife in the well-received drama A Tale of 2 Cities (2011) and The In-Laws (2011). “We have taken turns to chase each other in the past dramas we worked on. In (Life is Beautiful), she is supposed to be the one wooing me.” Png said. He sang praises of Rui En, saying that she is “very genuine” and “great to work with”. He said: “The love between us will be natural and convincing. 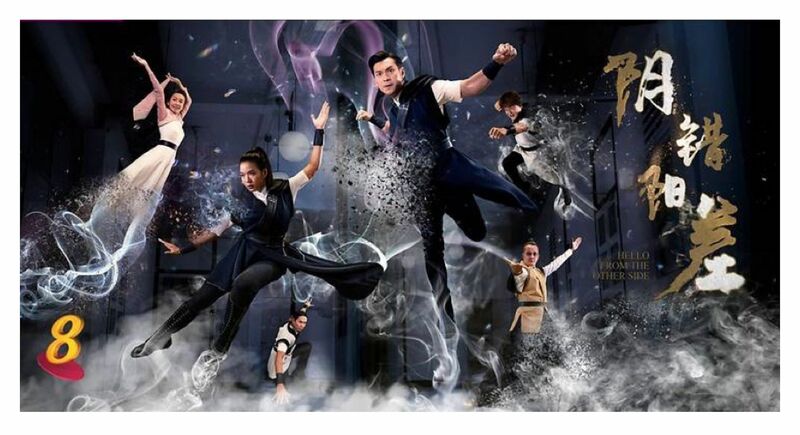 Life is Beautiful 初一的心愿 debuts 02 March 2015 9pm on Channel 8. Categorised in A Tale of 2 Cities 乐在双城, EN, Life is Beautiful 初一的心愿, The In-Laws 麻婆斗妇, The New Paper. RBKD: Xinmsn reported that Yahui will be working with Rui En in an upcoming drama, Life is Beautiful which is scheduled to air March 2015. Categorised in A Tale of 2 Cities 乐在双城, EN, Happy Family 过好年, Life is Beautiful 初一的心愿, RBKD, xinmsn. Categorised in A Tale of 2 Cities 乐在双城, CH, Endorsement, L’Oréal Paris, Unriddle 2 最火搭档 2, With You 我在你左右, Zaobao.